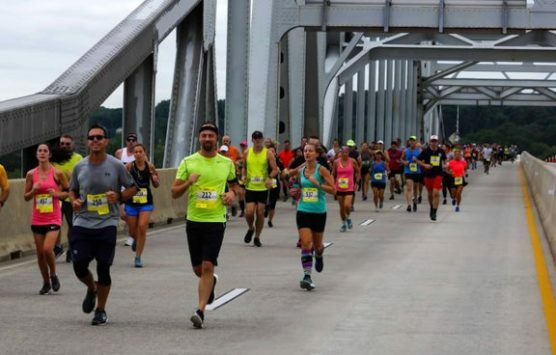 Browse all 2019 Maryland half marathons by month below. For each race, you’ll find course maps, elevation profiles, runner reviews, and how to sign up. Run through one of the nation’s “best small towns to visit,” according to Smithsonian Magazine, at the 2nd annual Susquehanna River Running Festival.